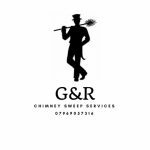 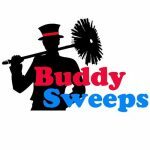 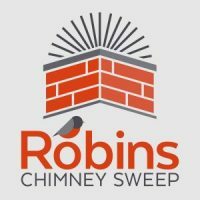 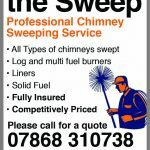 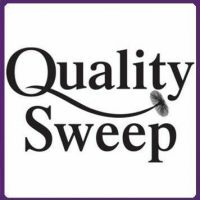 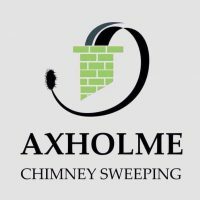 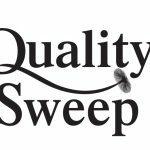 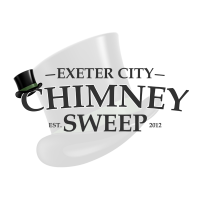 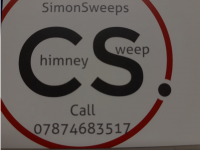 Power sweeping and video inspections for all flues and chimneys. 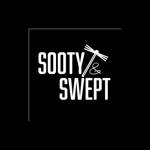 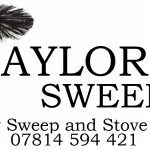 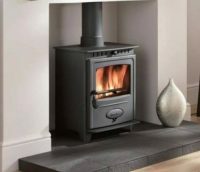 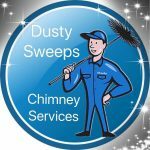 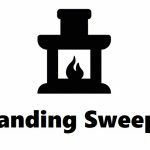 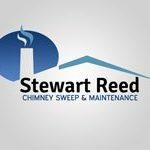 I sweep and inspect flues and chimneys from appliances including wood burning stoves, multi-fuel appliances, Aga’s and open fireplaces. 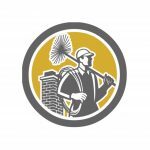 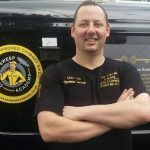 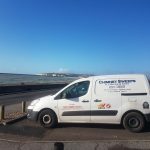 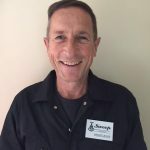 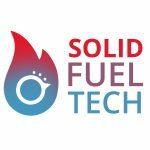 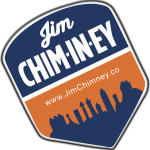 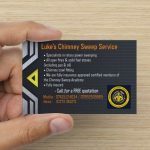 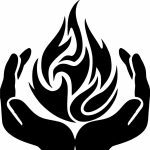 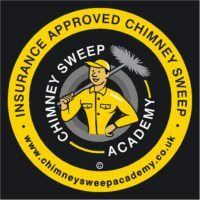 I am also happy to provide basic maintenance such as glass cleaning, chord replacement and fireclay seal renewal as well as smoke testing and the supply & fit of Carbon Monoxide alarms where appropriate. 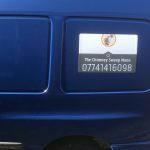 I generally sweep in the area bounded by Benville / Rampisham to the West, Cerne Abbas to the East, South Yeovil and Sherborne to the North and Dorchester to the South but can make extended journeys if required.